Scenic Drives, Tourist Traps, and Vortexes, Oh Myyy! 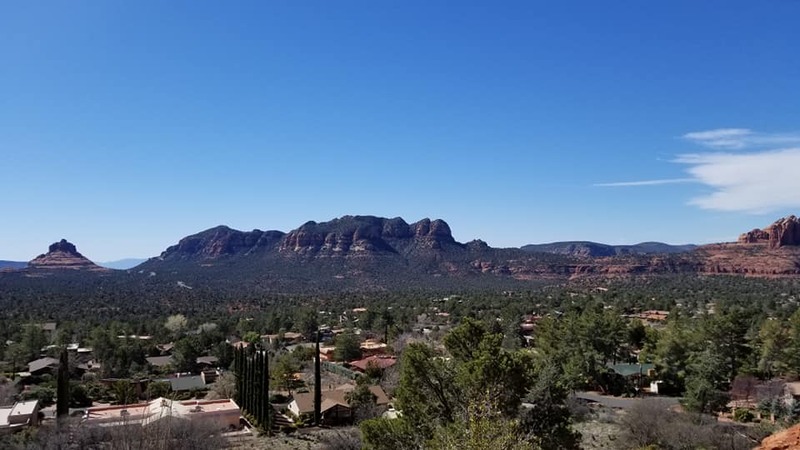 Sedona, Arizona is known for its scenic drives through the Oak Creek Canyon, tourist traps, vortexes and metaphysical shops, and wonderful Native American culture. 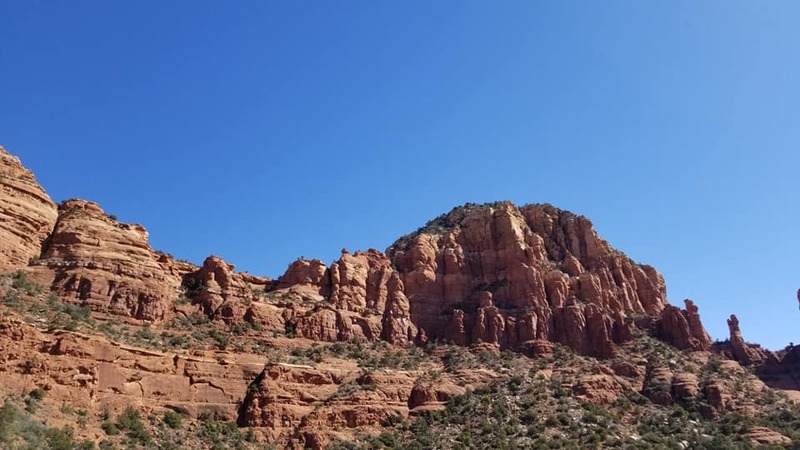 What draws many of its thousands of visitors every month is its main attraction: the red sandstone formations. These formations glow a beautiful orange and red when illuminated by the rising or setting sun. 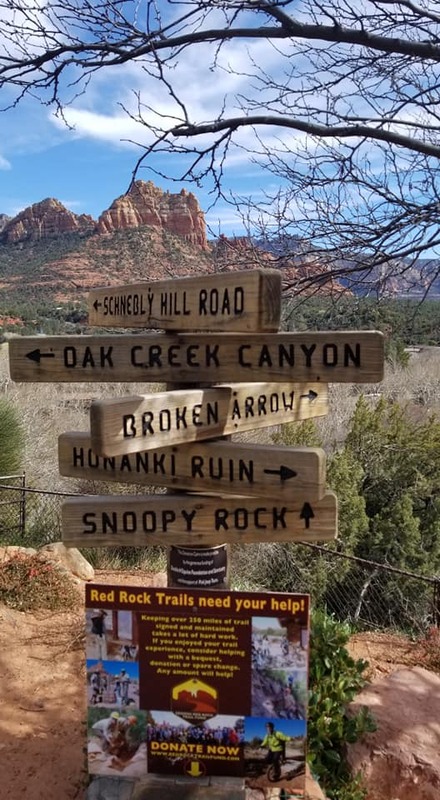 Whether you’re an avid hiker, mountain biker, or some sort of spiritualist, then Sedona provides one of the best backdrops for such activities. 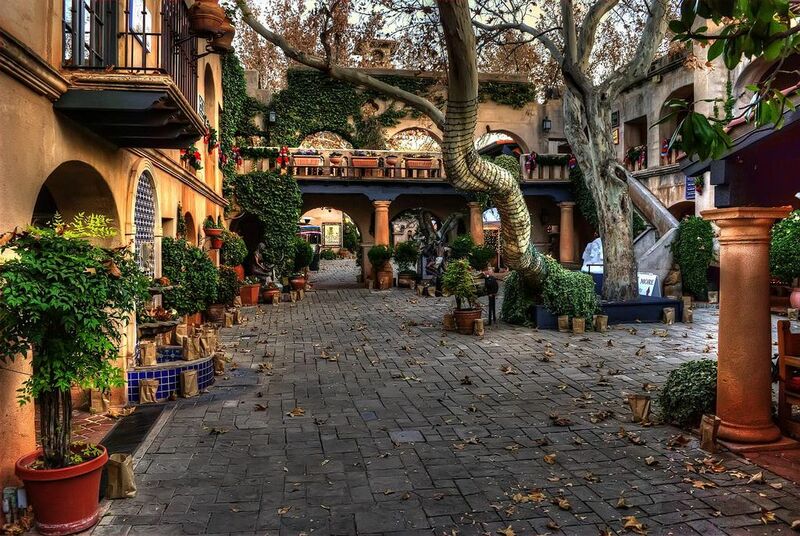 Sedona is also known for its phenomenal Native American culture. 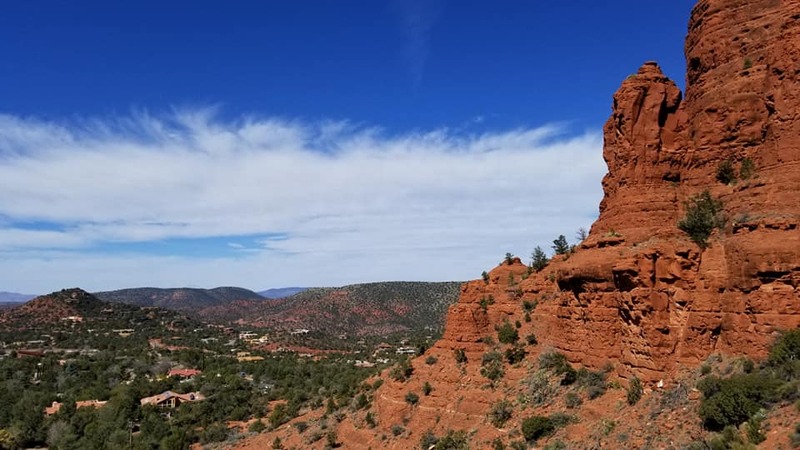 Bell Rock is a highly popular landmark and tourist attraction (make sure you get there at sunrise for even just 30 minutes of peace), located just north of the Village of Oak Creek, Arizona. 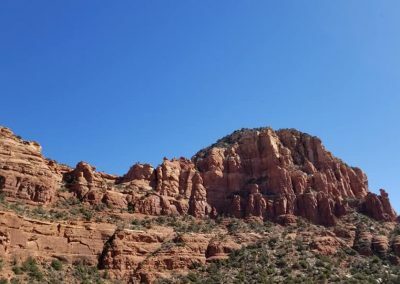 Standing at nearly 5,000 feet in elevation, its draw is the local belief of it being a “vortex”, a sort of high concentration of spiritual energy. My first time visiting Bell Rock was just after sunrise this past January. We were lucky to have gone during a “slow day”, finding my girlfriend and I alone for most of the hour and a half long hike. Sadly, on this occasion, we didn’t leave from the lower valley in Surprise, Arizona until close to 9:30 in the morning. 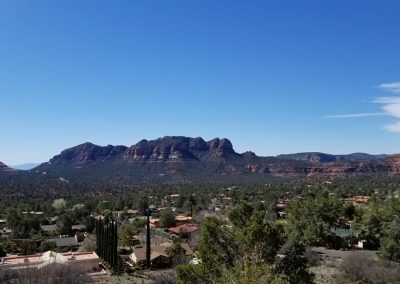 On a good day (no accidents on the I-17, which is rare), we can reach Sedona in just under 2 hours drive-time. Unfortunately, we decided that by the time we left, it would be nearly impossible to find a good parking spot at Bell Rock. 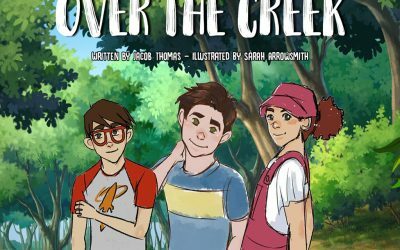 The alternative? 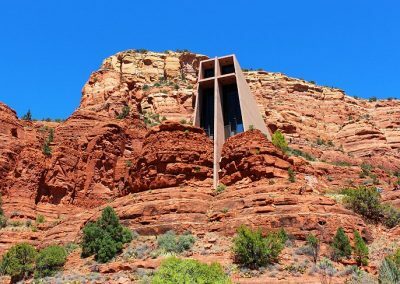 Go somewhere I have never been but my girlfriend has: Chapel of the Holy Cross. 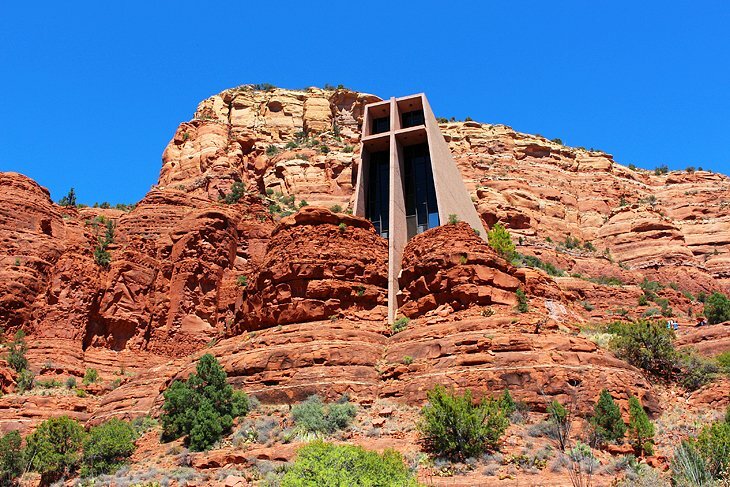 Chapel of the Holy Cross was built in 1956 and the chapel rises 70 feet out of a 1,000-foot redrock cliff. 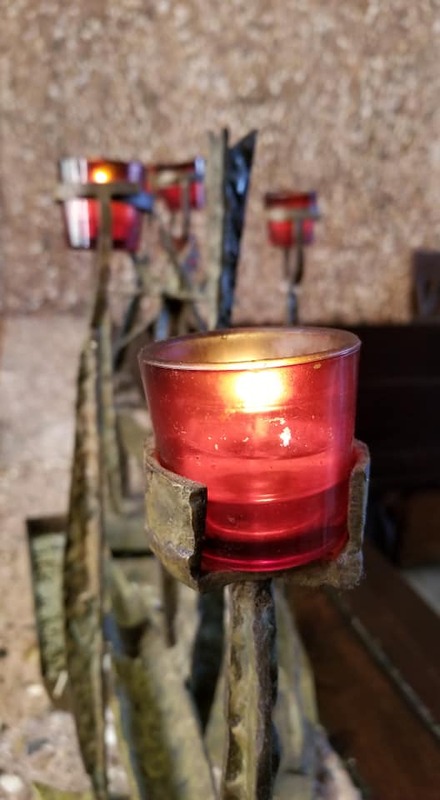 The chapel was first commissioned by a local rancher and sculptor named Marguerite Brunswig Staude, inspired by the newly built Empire State Building in New York City. However, due to the breakout of World War II, it was aborted, and later completed by architect August K. Strotz of Anshen & Allen. 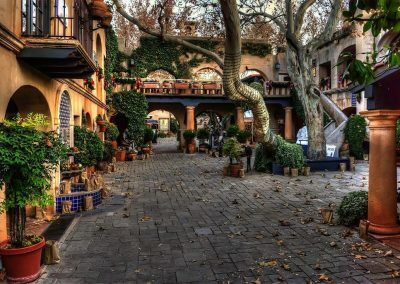 Before entering uptown Sedona, a must-stop place is Tlaquepaque (pronounced T-la-keh-pah-keh), an arts & shopping village. Tlaquepaque is often described as the “art and soul of Sedona”. It is easy to tell once you step inside the village. 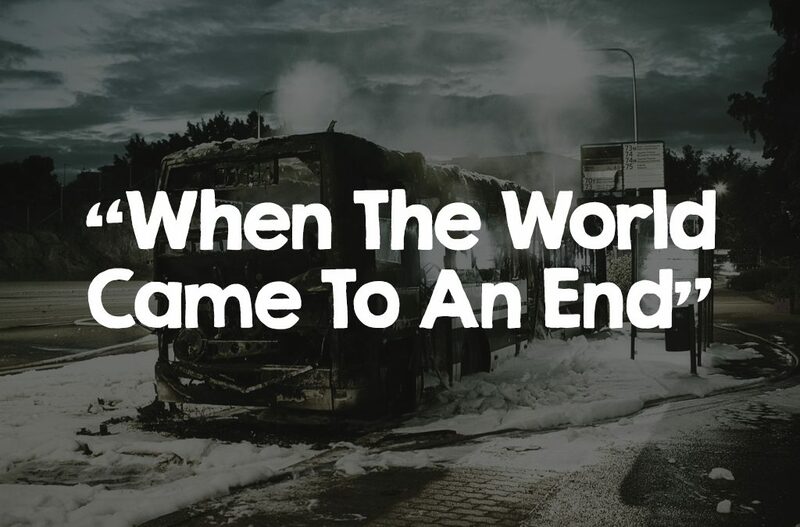 Its name means the “best of everything”. 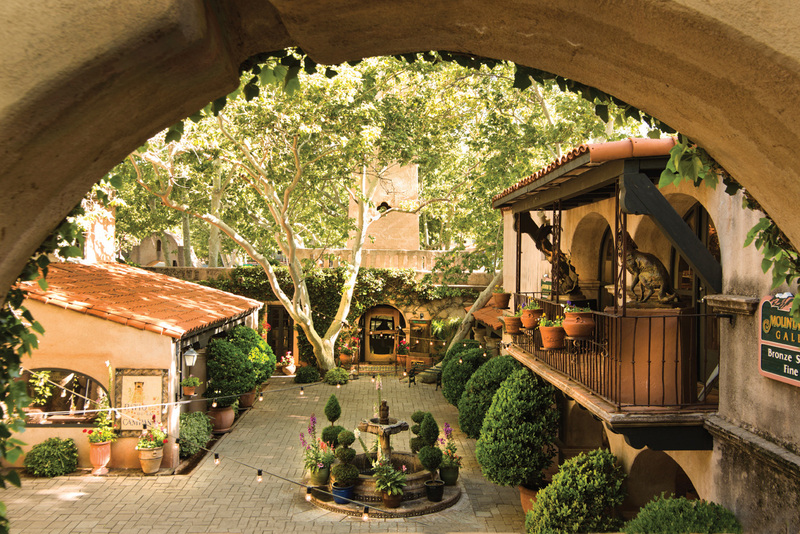 This neat little spot is modeled after a traditional Mexican village, becoming a tourist staple since the 1970’s. Once you step inside, you will most certainly feel you’ve been transported into a whole new world. 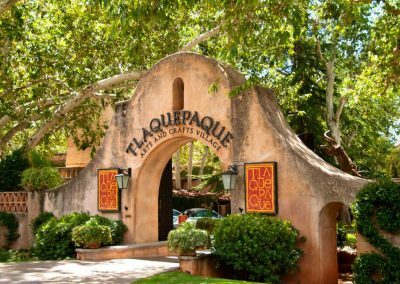 Originally conceived as an artist community, Tlaquepaque is a perfect setting to witness gifted Sedona artisans absorbed in their work. 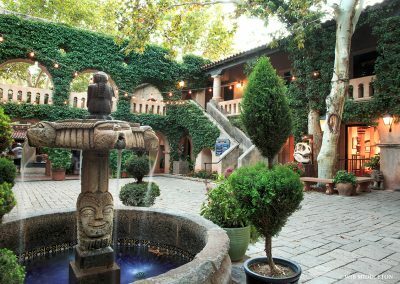 It’s not uncommon to venture upon a well-known sculptor working on his or her latest piece right in one of the Tlaquepaque galleries. 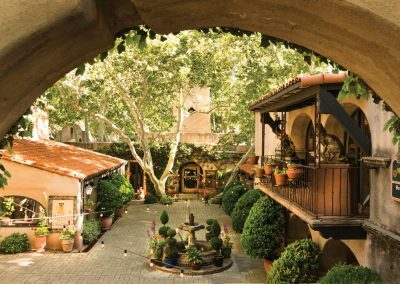 With over 50 specialty shops and exclusive art galleries, shopping becomes a joyful revelation of fabulous art treasures and distinctive gifts around every corner. 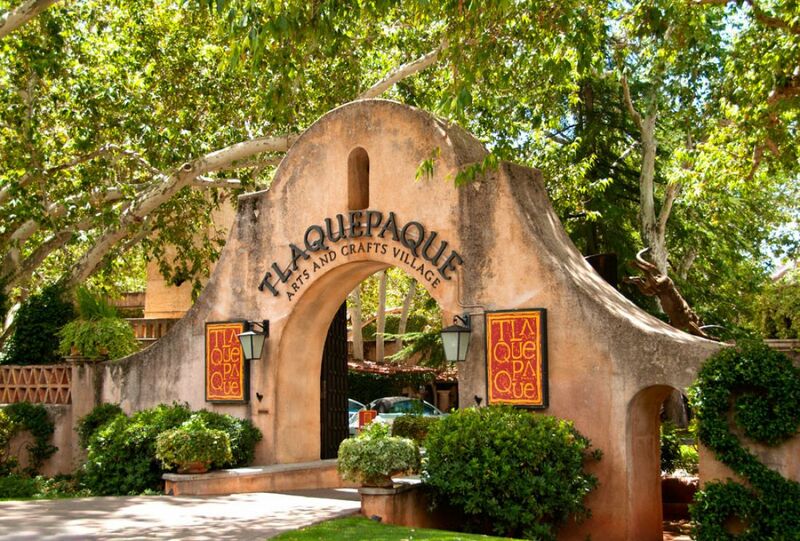 Click Here To Learn More About Tlaquepaque! 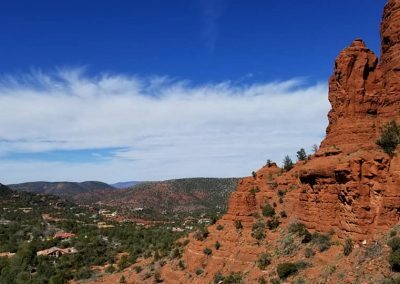 Enjoyed This Post About Sedona, Arizona? 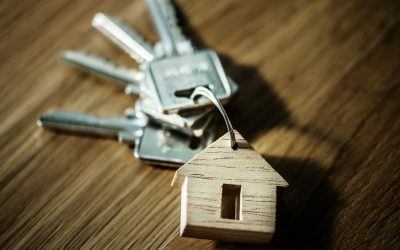 Sign up for my weekly newsletter to stay up to date on all of the latest travel content and more!